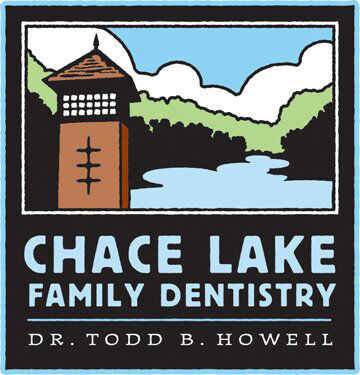 Dr. Todd, and his care team, want your dental experience to be welcoming and pleasant. We are pleased you chose us for your dental care. We listen to each patient, answer any questions you may have, and are respectful of your time and budget. From the moment you walk through our door, you are greeted by our professional and caring team in our relaxing environment. With our stone fireplace and high open ceilings, your dental care experience begins. Our goal is to provide you the highest quality of dentistry possible in a professional, friendly and caring way. We are equipped with state-of-the-art equipment, computers and instrumentation. Needs for dental care and treatment vary from patient to patient. On your first visit, we’ll review your medical and dental history and perform a comprehensive examination of your teeth, gums, bone and jaw. Necessary records will be taken of all your teeth in order for Dr. Todd to give a full and proper assessment. We will then discuss potential treatment options and fees and answer any questions you may have. To prepare for your visit, please download and complete one of these PDF forms for each family member. Please arrive 15 minutes early with your registration papers already completed to your scheduled appointment. This will give us enough time to process your paperwork and answer any questions you may have. If you prefer to complete these forms with us, we are happy to provide them to you once you arrive. Please arrive at least 20 minutes prior to your scheduled appointment time to complete this process. We want to create a relaxing atmosphere while our team serves you with care and excellence. Please download these forms, fill them out and email them back to us. Or you can bring them with you on your first visit.